Lately I am in a crazy mood…take care of yourself! That’s why I tried and managed (yea!!!) to find a half hour free time during this weekend for myself! I prepared the bath, collected all the beauty creams and masks I have and I enjoyed a hot bath really relaxing! 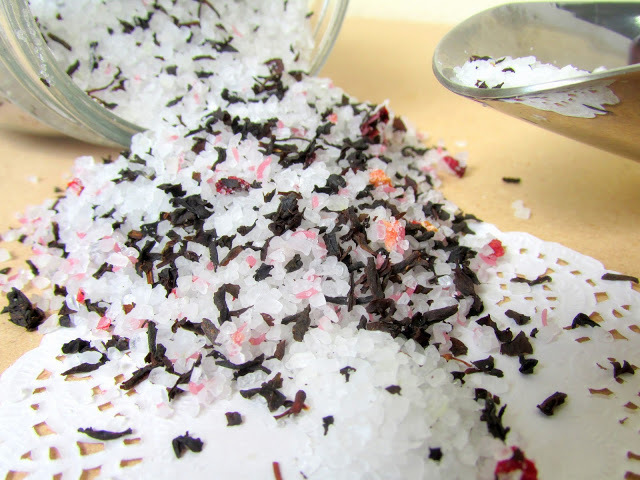 What is spa, without salt baths??? 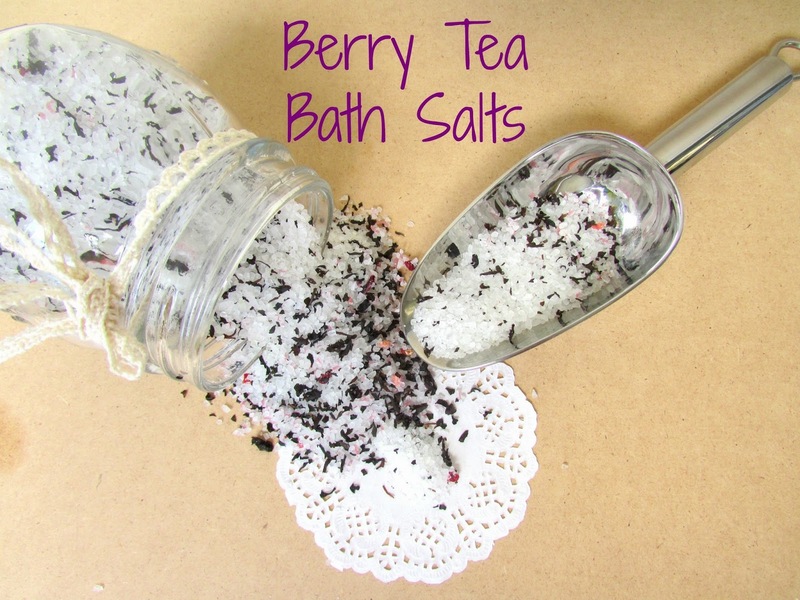 So I prepared also salt baths with Orange and my favorite berry tea and the aroma was incredible! What was the reason about this??? 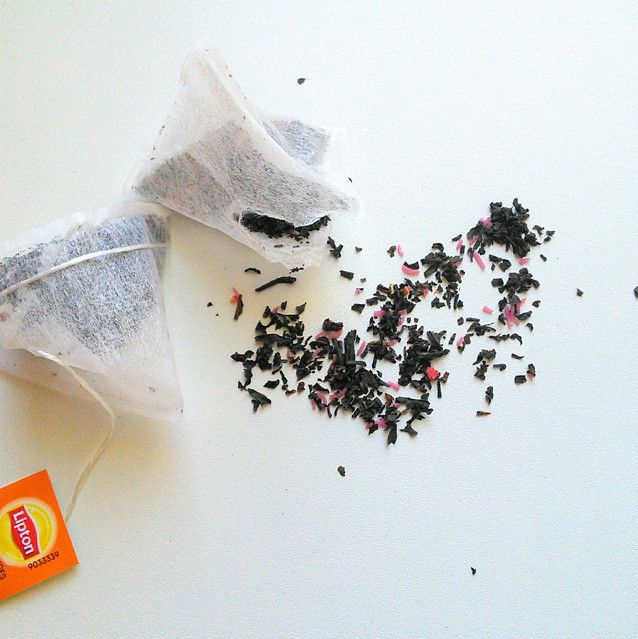 Ok I will tell you… Lipton Tea bags and one of my favorite lately is the one with berries and cranberries! The aroma in amazing! That’s why I used it in a couple of beauty products. After all tea is just great for our skin too. 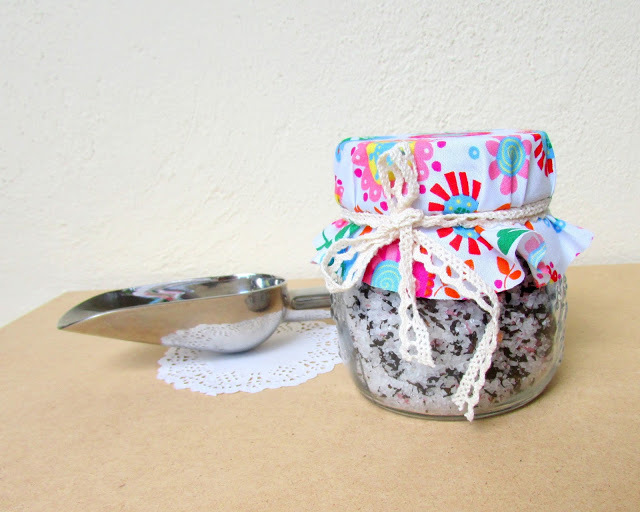 But let’s see the first beauty diy! Salt baths! Blend all ingredients together in a large bowl. 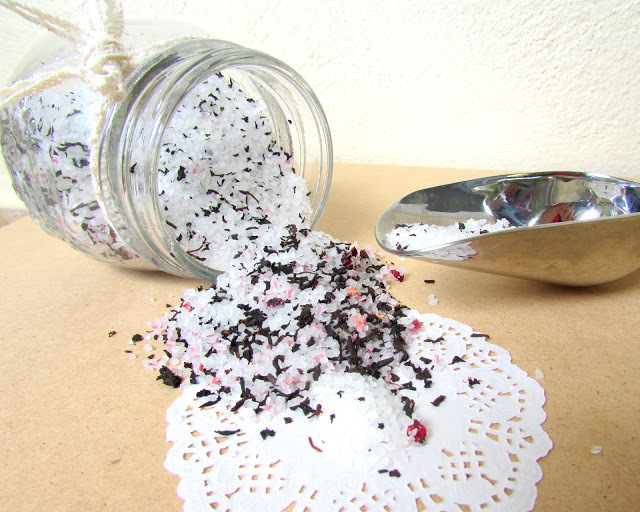 Spoon into decorative, airtight jars. Easy, right? Just Place a scoop (approx. 1/4 cup) in your bath water and then enjoy a nice, warm bath! Don’t be hurry, take some you time! This is a spa just for you!!!! PS. You can find Epson salts in any Pharmacy or you can purchase them from Sensities. Just do not forget to ask for your 20% discount. ΥΓ. Τα άλατα Epson μπορείτε να τα βρειτε στα φαρμακεία αλιώς μπορείτε να τα πάρετε και απο το Sensities. Απλά μη ξεχάσετε να ζητησετε την εκπτωση 20%.